At the end of a long day, all I want to do is go home to a space that has been personalized for my own comfort. While I would love to have the bank account of hotel heiress, that is just not I the cards. Fortunately, I have found that with DIY projects you can get quality and personality to create a space you are proud of. 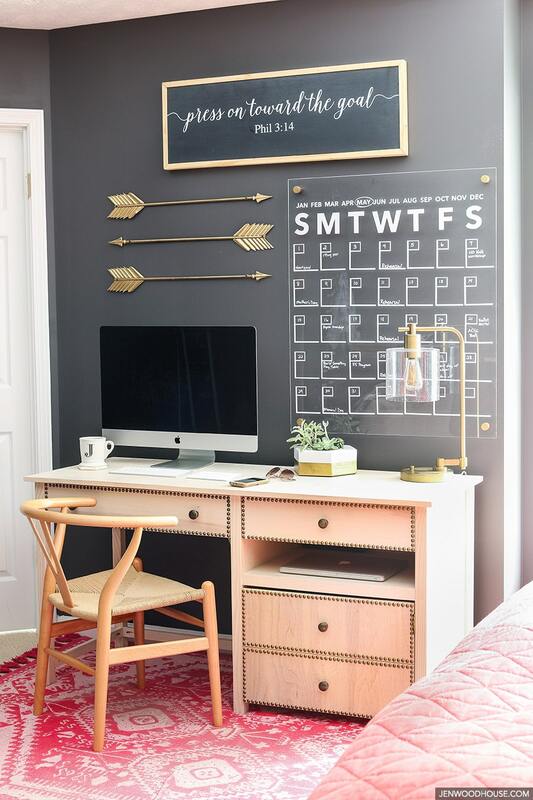 I am a DIY junkie so when I decided to spruce up my bedroom, I began with researching DIY bedroom decor ideas, and I think I found the best of the best! A canopy has a certain exotic magical feel to it. 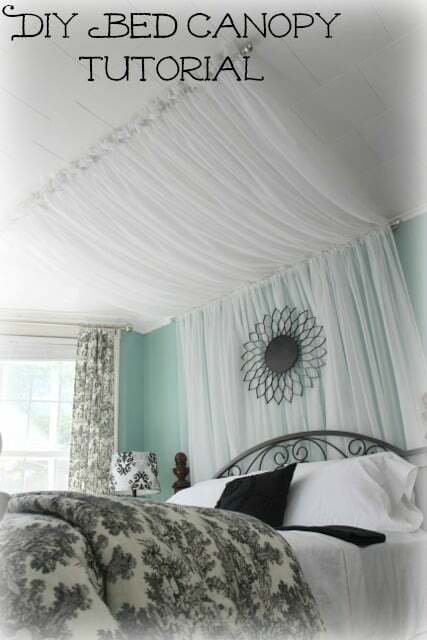 Waking up, feeling like you are surrounded by a cloud, is one way to make your bedroom a relaxing oasis. 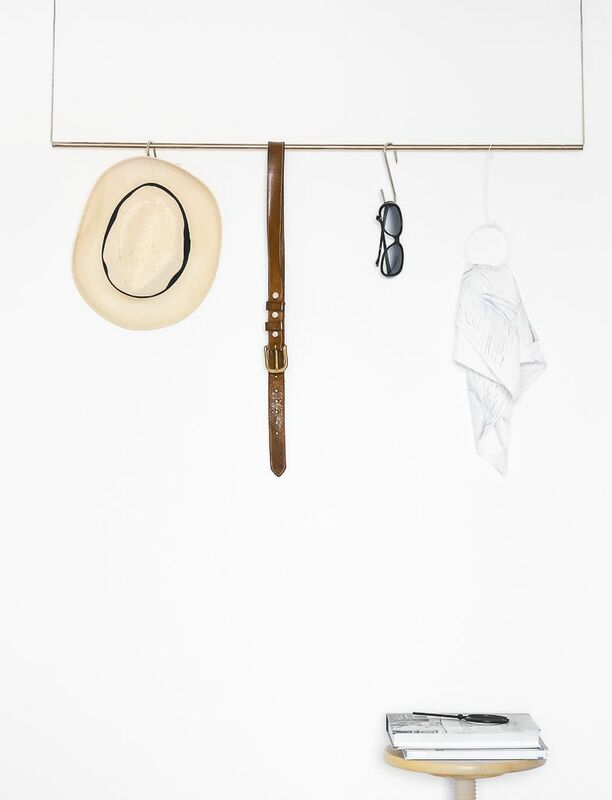 I just love this minimalistic hanging rack. I have found it is perfect in the winter, where I can hang all my scarfs and knits. Then when the weather changes, I exchange my knits for sunglasses, hats, flip-flops, and head scarfs! For the bookworm, create a fairy tale like shelves with some beautiful old books. I have tons of old books but I do not feel like they get the attention they deserve. Converting them into shelves is the perfect way to put them on display and creating a dual purpose. 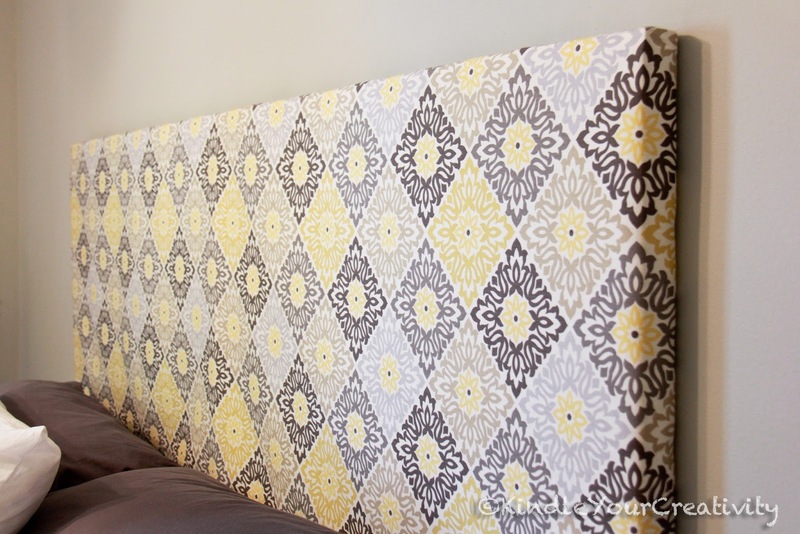 Buying an entire bed frame is pretty expensive, but you can cut costs by creating your own headboard. This one is super easy but allows you some creativity! Visit your local fabric store and find a fabric you would love to wake up to in the morning. Now this one is just downright pretty. 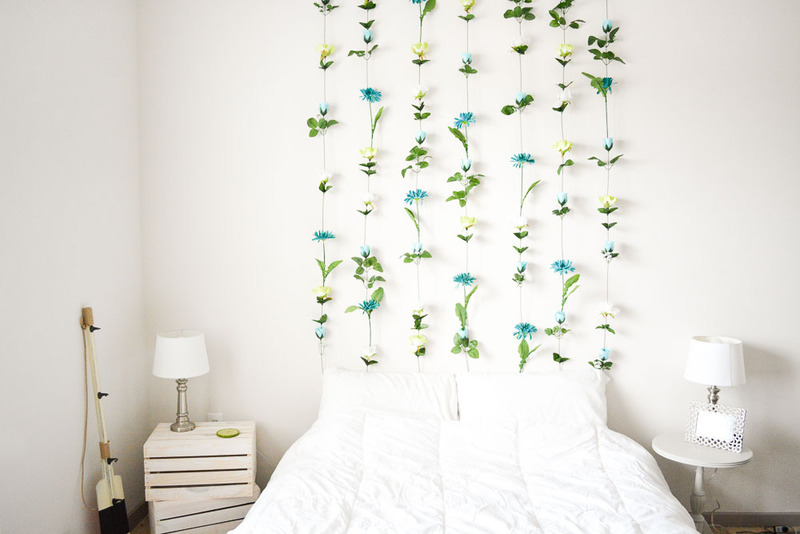 I love the idea of creating a flower wall in the corner of a bedroom, with a little reading chair and a comfy blanket. It is almost too perfect to imagine. I have tons of blankets but they are just blankets. Nothing decorative or something I would leave out until I saw this DIY. Imagine this blanket without the tassels and it looks plain, but with them, the blanket turns into a chic throw you always want on display. Maybe it is just me, but for years I did not have a closet door. It was broken and I never got around to it. 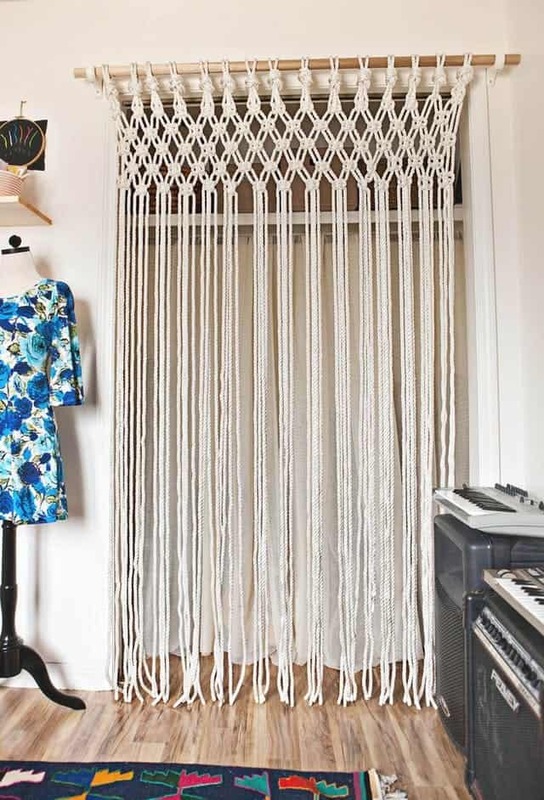 Had I seen this DIY I probably would have jumped at the chance to add a bit of separation to my closet. It is boho-chic and surprisingly easy. One of the reasons I love DIY is because you are reducing waste and recycling something that would otherwise end up in some landfill. 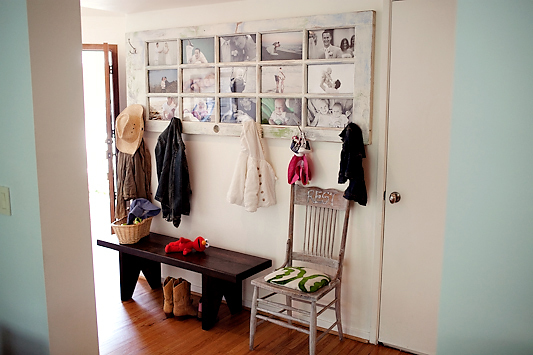 An old French door can quickly be repurposed into a photo frame, adding amazing character to any space. This one is super easy, and I found you can also quickly change out the photos. Barn doors are very in right now but they can be a big undertaking when adding it to a bedroom. 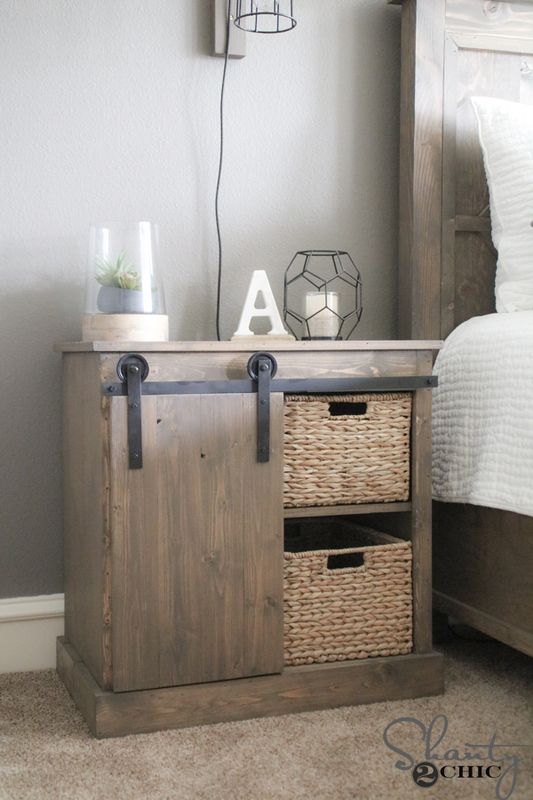 Get that same character on a smaller scale with a barn door nightstand! You can never have enough pillows and I can never seem to find one that has everything I want. Usually, I find the cover isn’t pretty, the stuffing is flat, or it is just an awkward shape. So what do I do to get the pillows of my dreams? DIY! If you want something done right you have to do it yourself. Many of us have our office in our bedroom, which means it can be a point of stress always nearby. The way I fight this is by making it pretty. My office area may be a point of stress and make me think about everything I need to get done, but at least it can look nice and add a bit of light to my room! Lights are often neglected when it comes to style. We usually just pick one and stick it up, but they often are eyesores. Give your lighting a bit of mood and class. 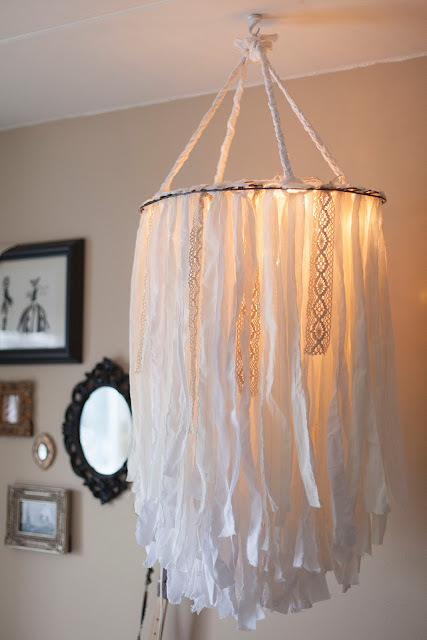 There are plenty of DIY chandelier options but few are as pretty as this one. Don’t just paint your wall, give it some texture. This can go great with any sort of room, from boho and eclectic, to high-end and chic. Pick your preferred color and jazz up an accent wall or a whole room. Have you seen the prices of photo frames? Honestly, I get sticker shock whenever I go shopping for picture frames. Why are they so expensive?! Well, with this DIY beat the sticker shock and make your own. I love this DIY’ers photos and creativity, it can really add some creative flair to a space. 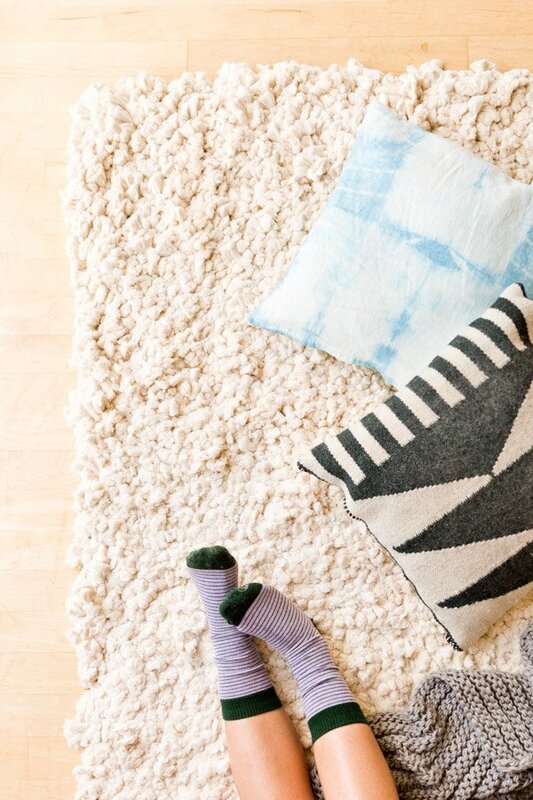 No cozy space is complete without a cozy rug. I have made rugs in the past and not only are they super easy, but it is a fun way to occupy your hands while watching TV or chatting with friends. Similar to knitting, it is pretty relaxing! Did you enjoy the list? 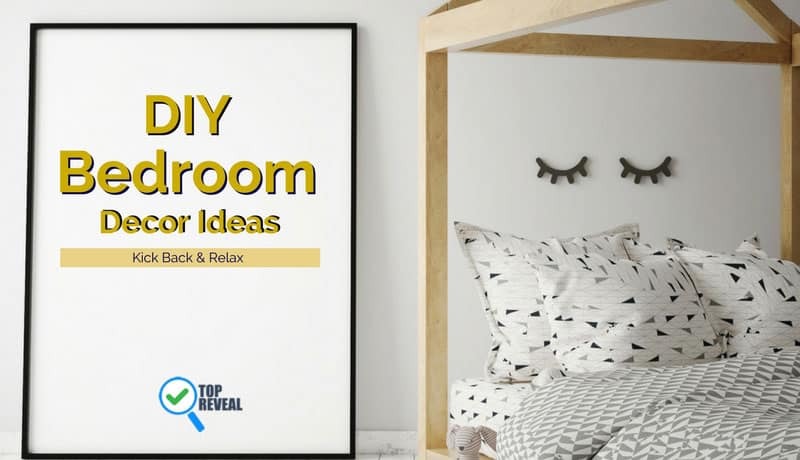 DIY projects are the best way to revamp your bedroom and such a minimal cost. I love having pieces around my home that I created with my own two hands, especially when I think about how they are truly one of a kind. Let me know what you think about it in the comments below and if you enjoyed the article, share it with a friend! You two can be DIY queens!